November 8, 2018 | Like this? Share it. 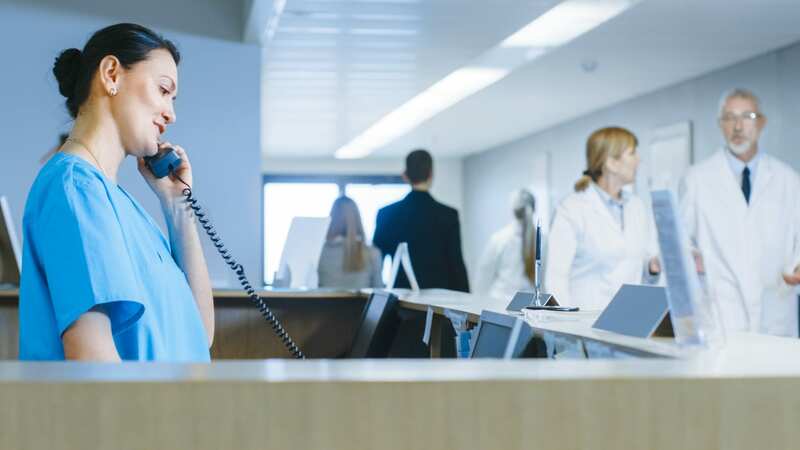 Data from the Centers of Medicare & Medicaid Services (CMS) show that a vast portion of Connecticut hospitals (90%) will lose a portion of their Medicare reimbursement payments over the coming year as penalties for having high rates of patients being readmitted. But Connecticut hospitals are not the only ones missing out on Medicare reimbursement payments. Seven-hundred and fifty-one hospitals were hit with safety penalties for 2018 according to Kaiser Health News. These hospitals lost 1% of Medicare payments over the fiscal year, which runs from October through September. Nationally, hospitals will lose $566 million in penalties and the Medicare program has penalized hospitals since the 2013 fiscal year for different reasons, such as having high rates of patients who are readmitted within a month of being discharged, and value-based purchasing program scores that measure overall patient satisfaction, to name a few. However, one of the biggest changes made by CMS is that it stopped judging each hospital against all the others. Instead, it assigned hospitals to five peer groups of the facilities with similar proportions of low-income patients. For the first time, hospitals were placed into “peer groups” and their readmission rates were compared against facilities that serve similar proportions of low-income patients. Medicare then compared each hospital’s readmission rates from July 2014 through June 2017 against the readmission rates of its peer group during those three years to determine if they warranted a penalty and, if so, how much it should be. Prior to the change, officials at some “safety net hospitals,” which treat a large share of Medicaid or Medicare-eligible patients, argued that readmissions sometimes happen through no direct fault of the hospitals. Low-income patients are less likely to have a primary physician or seek follow-up care, for example. At STARC Systems, we also believe that improving patient experience is important. Whether you are a construction company or an Infection Preventionist at a healthcare facility, we understand that staff environment and patient satisfaction are critical. STARC Systems ICRA Class IV compliant airtight containment walls will separate the pollutants and contaminants from the construction space and the temporary workspace that could detrimentally affect the air quality during the phases of the renovation project. They also help aid in containing pathogens and control airflow allowing contractors to work without disrupting normal operations and, most importantly, keep patients safe. Created by a professional contractor and a mechanical engineer, the STARC Systems superior design is quickly becoming the industry’s most successful temporary containment solution. To see our temp wall systems in action at healthcare facilities, visit our Case Studies page. If you are a construction company an Infection Preventionist looking for the most secure containment solution on the market, contact us to get more information regarding your specific project.